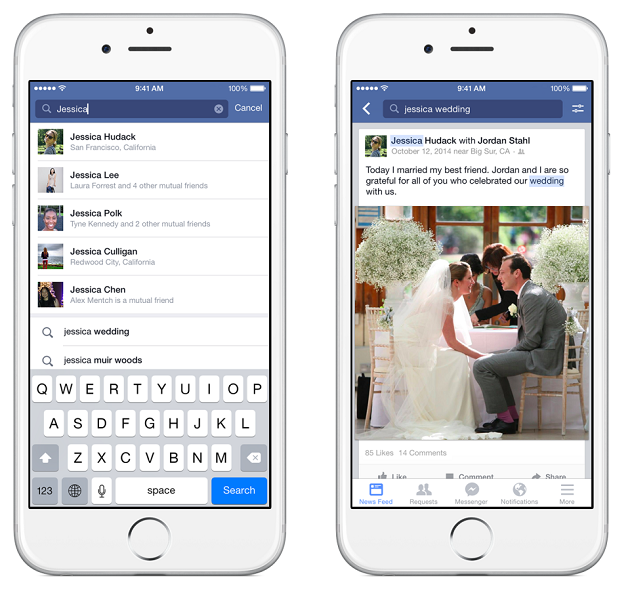 Facebook users will now be able to search for previously published posts via Graph Search, thanks to a new update from the social network. According to Facebook, one of its most requested features for Graph Search is the ability for users to find posts they have seen before. Because of this, the social network updated its search functionality to enable users to search for previously posted content. It is also important to note that Facebook says the updated search functionality will be available for its iPhone app in addition to desktop. Moreover, the updates will be rolling out this week in US English on both iPhone and desktop.